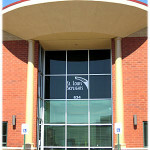 We welcome both homeowners and contractors to visit our new showroom in Chesterfield Valley! 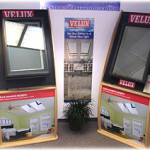 We have product displays of Velux sun tunnel tubular skylights, deck-mounted skylights, curb-mounted skylights, and blinds/shades for customers to view and examine more closely. 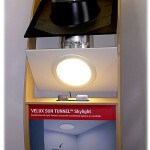 New for 2010 is Velux’ Next Generation deck-mounted skylight and Velux’ Super Efficient Sun Tunnel that is eligible for a 30% tax credit. Plus a full array of brochure material is available for you to take home. 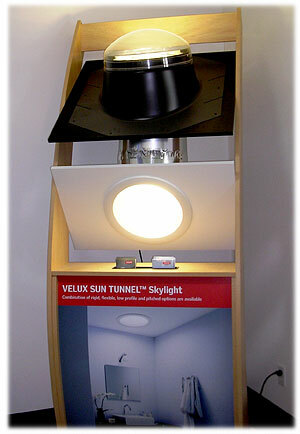 Come visit the skylight experts in our convenient Chesterfield Valley showroom for a professional daylighting consultation. 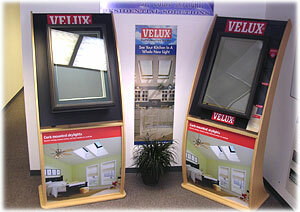 Or contact us at 636-536-2000 for a free, no obligation inspection appointment at your home or business. From Westbound Hwy 40/I-64 – Exit at Long Road. Right (west) on Chesterfield Airport Road to left on Trade Center Blvd. (Ambassador Flooring on corner). 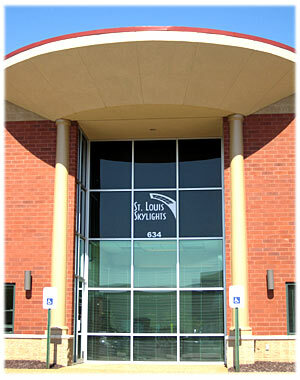 St. Louis Skylights is located approximately ½ mile on the left. From Eastbound Highway 40 – Exit at Chesterfield Airport Rd. Right on Trade Center Blvd.